Dr. Hede is a graduate of Robert Wood Johnson Medical School in New Brunswick. He completed his residency training at St. Christopher’s Hospital for Children in Philadelphia. He continued his training and held the position of Chief Resident before joining the Somerset Pediatric Group. Dr. Hede has special interest and skills in international medicine. 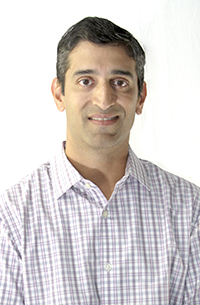 Dr. Hede enjoys spending time with his family and is a fitness enthusiast having completed a marathon. He also enjoys bike riding and hiking. Dr. Hede is an avid University of North Carolina Tar Heels fan and New York Mets fan.